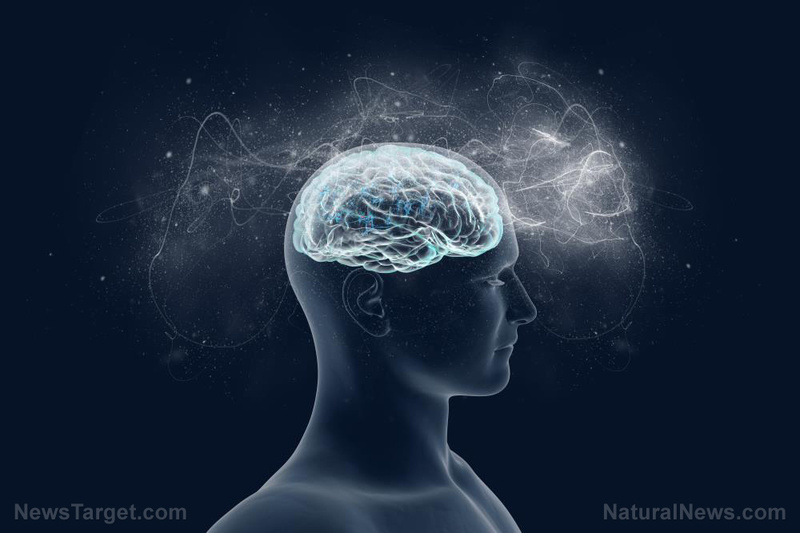 (Natural News) The brain is a complex organ that is central to the many body functions that humans have, which is why it is crucial to take good care of it. Every day, there is a risk of being exposed to neurotoxins that are harmful to the brain. Fortunately, there are many ways to protect the brain from neurotoxin-induced damage.